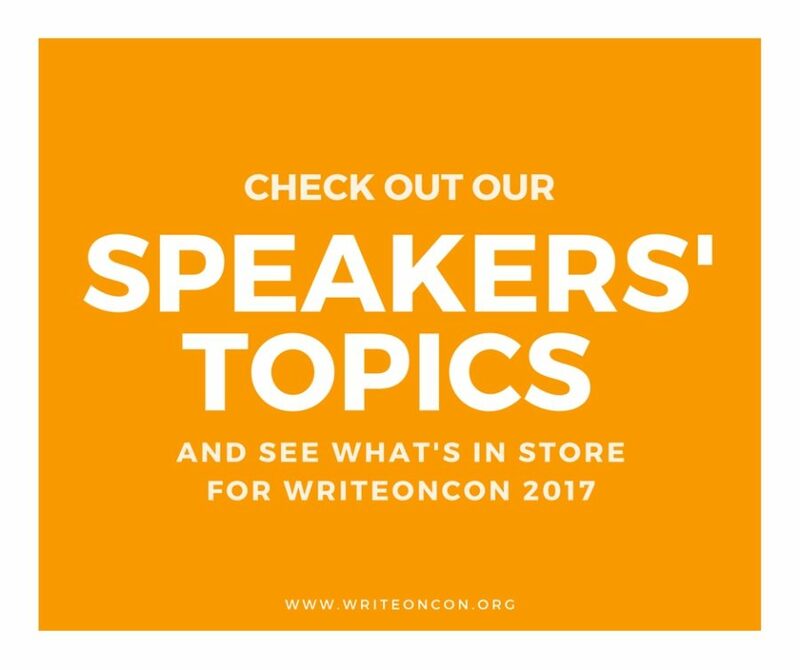 Today, we’re thrilled to announce that our speakers’ topics are available for your viewing! Now, none of the exact wording is 100% finalized, and the events themselves will be sorted into a proper schedule soon, but we thought you might like a glimpse of what’s in store. And don’t even get me started on all the fabulous Q&As we have in store for you! Because they are awesome. If you want to join in, don’t forget to take advantage of our early-bird prices and sign up via the Indiegogo campaign! To see the full list, check out our Schedule page.